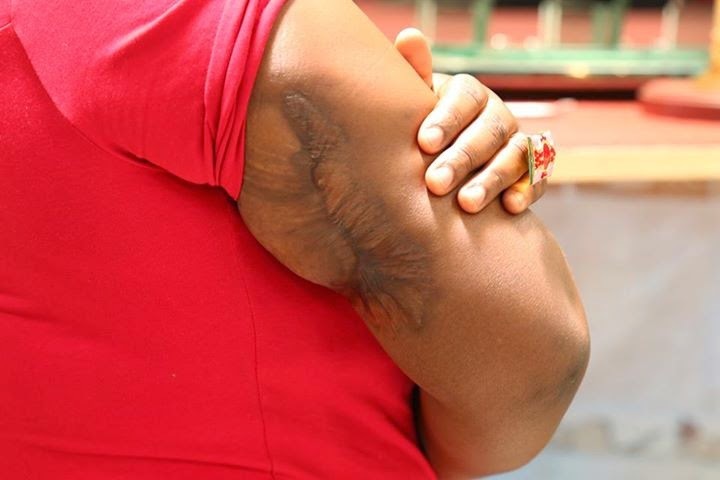 Yeukai Chigogo developed boils on her arm and she decided to seek medical attention. She went through an operation to remove them, after the operation doctors disclosed to her that what she had were not boils but they were not sure what it was because of the amount of blood that came out. Instead of being a solution the operation proved to be an addition of problems in her life. The wounds which Yeukai sustained from the operation continued to grow bigger and bigger as well as deeper and deeper instead of healing. That went on until the same doctors decided to amputate her hand. She had gotten to a point where she could not even bath on her own due to the severity of the wound despite being pregnant during that same time. Yeukai fled the medical fraternity and sought help from traditional healers instead. Yeukai went from one sangoma to the other but no solution came. She came to know about PHD Ministries through Yadah-Tv and subsequently decided to visit. 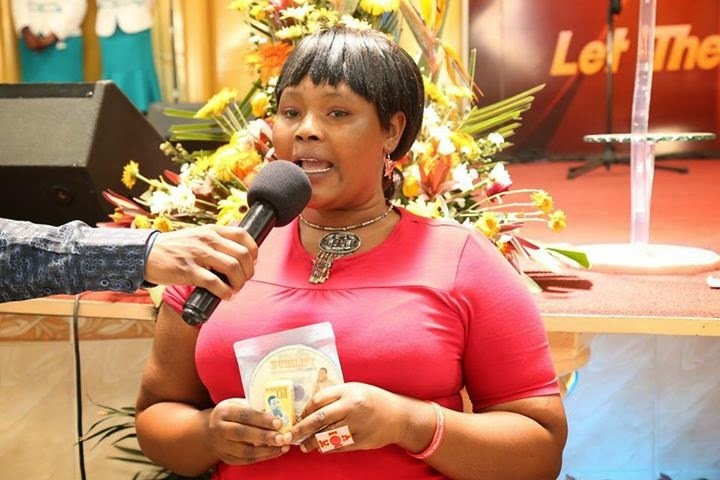 She was laid hands upon by the Servant of God Prophet W. Magaya for healing and God did it for her. The wound started to heal from that day, it is now completely healed for the glory of God Almighty.